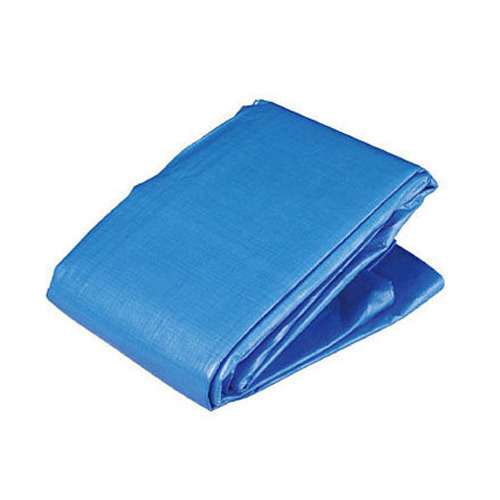 We Gopinath Enterprise Private Limited are Manufacturer, Exporter, and Importer a wide range of HDPE Tarpaulin Products. We offer our product under the own brand Sparrow. Established in 2008, We Gopinath Enterprise Private Limited are Manufacturer, Exporter, and Importer a wide range of HDPE Tarpaulin Products. All these are manufactured under the strict supervision of our experts using advanced machines and tools. Our offered range is widely acclaimed in the market for its features like high tear strength, dimensional accuracy, excellent finishing, and durability.